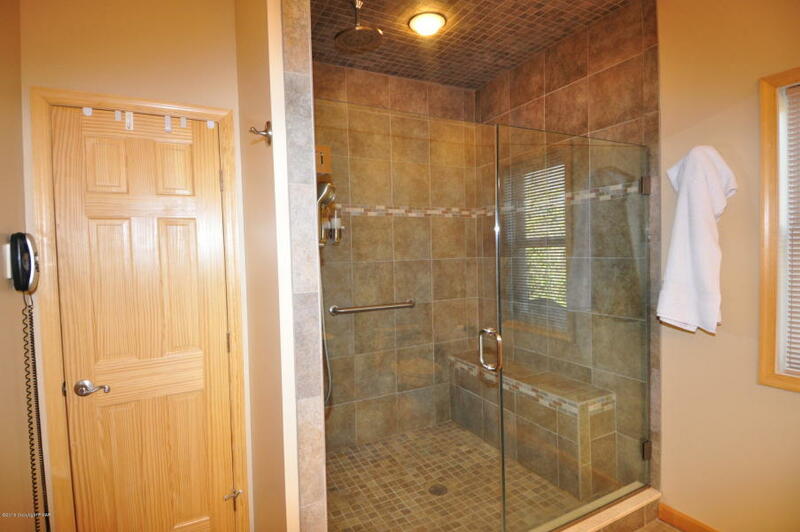 HOMES OF THIS CALIBER RARELY HIT THE MARKET!! 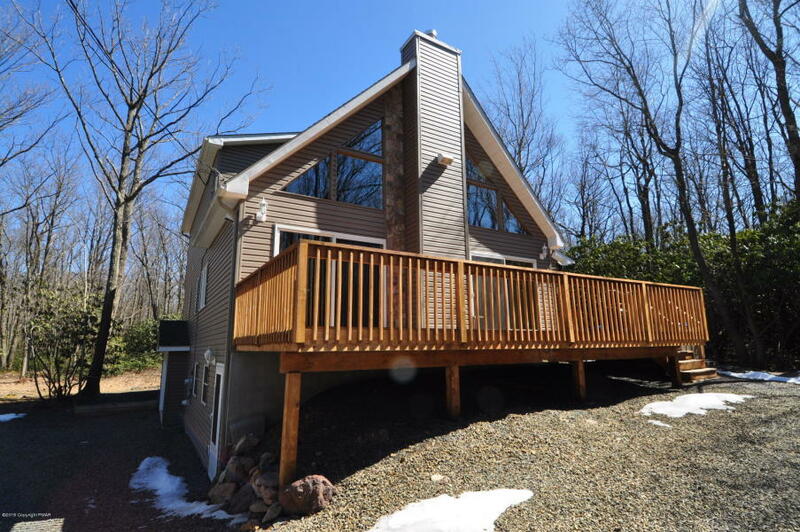 This 3 story 4 bed/2 & 2 half bath MOUNTAIN CHALET will BLOW YOU AWAY!! UPGRADES GALORE! 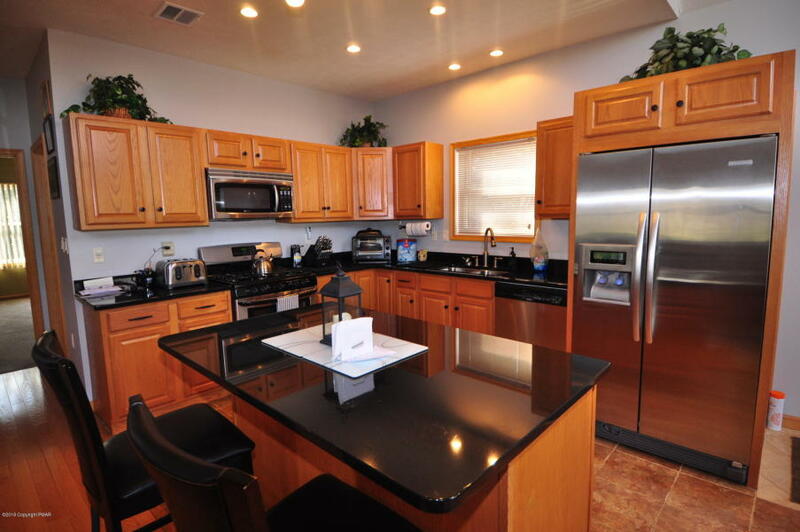 Top of the line gourmet kitchen boasts black granite counters, stainless apps, & track lighting above island! 2 ZONE CENTRAL AIR & PROPANE FORCED AIR HEAT! ON DEMAND HOT WATER! Gorgeous natural tone 3/4'' hardwood floors! 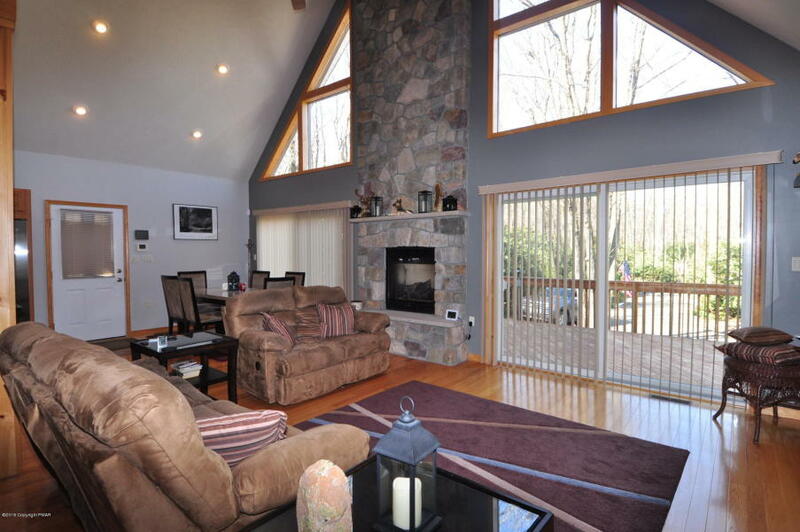 Great room features soaring vaulted ceilings & an IMPRESSIVE 20+ ft high stone fireplace! All this on a secluded 1+ acre lot! ALL MAJOR FURNISHINGS INCLUDED! 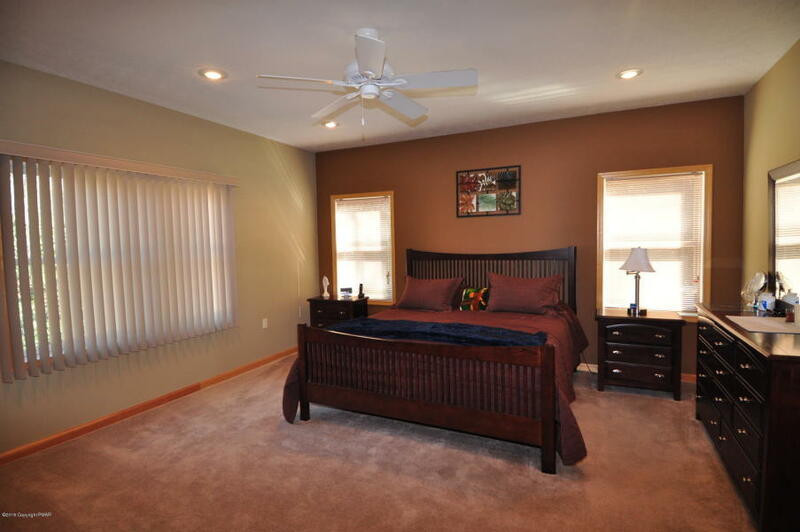 Master suite offers spacious walk-in closet & an amazing bathroom w/ large walk-in rain shower! Enjoy nature from the wrap-around deck w/ covered porch! 7 person hot tub! 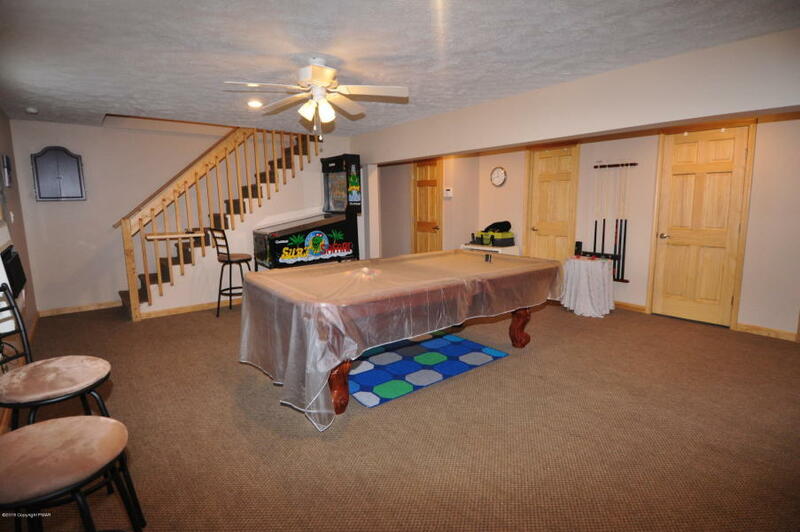 Family room features billiard table, pinball machine, & other elec. games! 2 CAR HEATED GARAGE! Shed w/ electric! Information is deemed reliable but is not guaranteed. Prepared by Bear Mountain Real Estate, LLC.